Here at Ancestral Windows and Conservatories we have a variety of styles and colours to suit you and your home, and can advise you on the best type and style to best suit your needs. 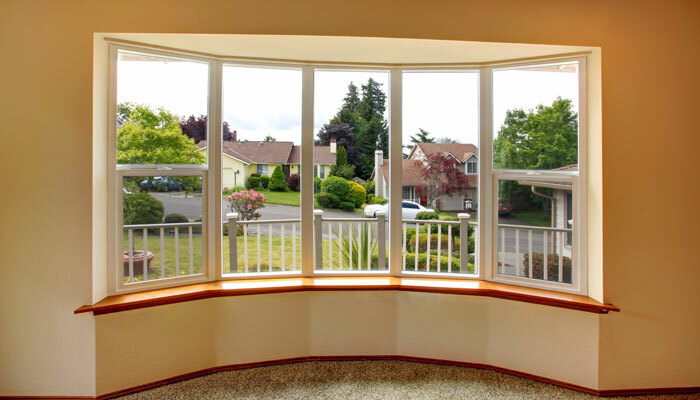 Windows can be used as a feature in your home or simply for security and energy efficiency. Replacement windows don't just have to be your normal double glazing, you can choose from bay, leaded, tilt and turn and even sash windows. Whatever your needs, Ancestral are here to help. Bay windows are a nice feature to have for large window openings and to optimise the amount of light coming into your home. They are typically angled and comprise of multiple facets, and are available in 3 styles. Casement windows are ideal for the summer, you are able to open them fully outwards which allows air to circulate throughout your home. 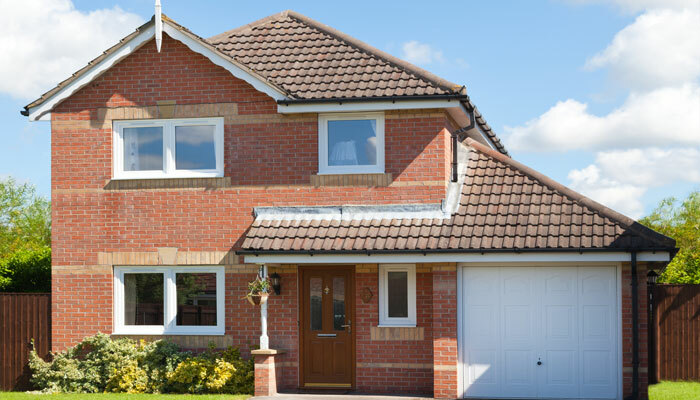 Casement windows can be fully customised to suit your home. All our windows are ‘A’ rated as they are better for the environment and reduce your heating bills by utilising the natural heat from the sun to heat your home. 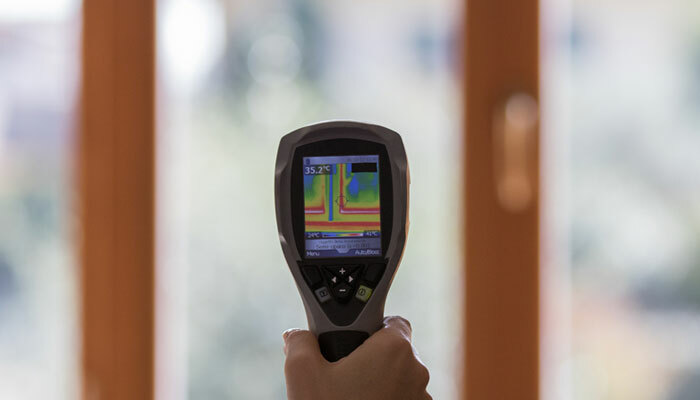 If you would like to further increase the energy efficiency and security in your home, there is also the option of triple glazing. 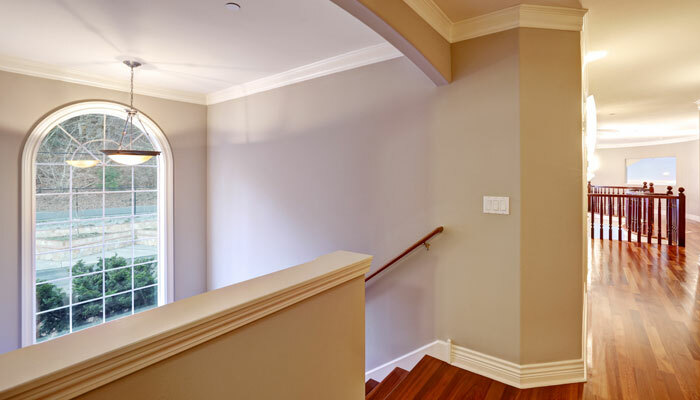 This option can also help towards reducing noise levels from outside your home. If you're looking for something unique we can have a speciality window made for you. These are often used as a feature piece in the home and can be made into any shape from circles to peak pentagons.